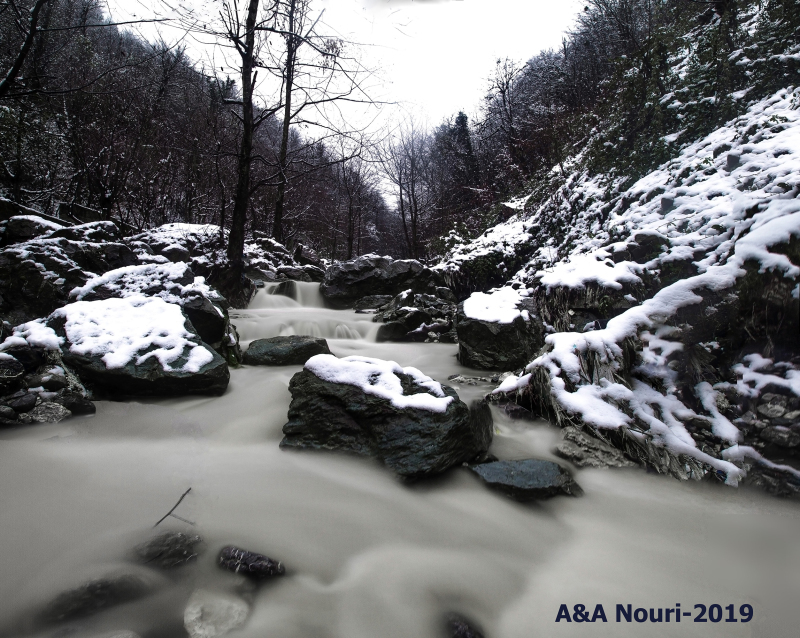 Akbar&Armaghan (Gorgan, Iran) on 8 February 2019 in Landscape & Rural and Portfolio. Looks like a cold morning. Excellent scene. Wonderful winter stream. I like the contrast between dark rocks and white snow.